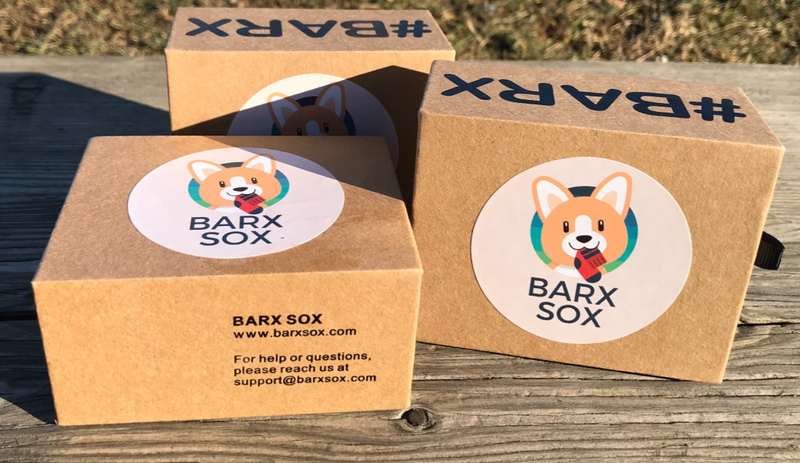 Every time with Barx Sox is like the first time: an uncontrollable sense of happiness fulfills my soul. I don’t even own a little dog but the designs of its collection are so captivating that you can’t resist them. It is one of the coolest little brand that I ever got in touch with and this is simply because of a simple yet effective plan. Probably the originator of such brand thought: “Who does not like funny dogs? Let’s create some jacquard socks then, all of them representing a different canine breed”. Put all these different races in a crisp pattern and you are set: welcome to Barx Sox. 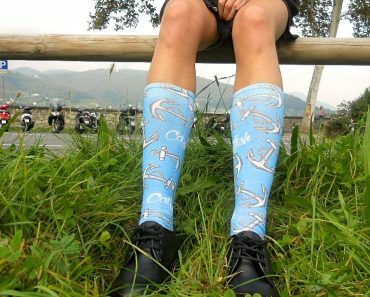 I love the vision of having a creative outlet to commercialize socks with a very interesting quality price rate without stressing too much. You know: designing collection, checking samples, confirming them, receiving the goods, prepare the orders. Following these aspects for a wide range takes a lot of time and effort, even economically speaking. Now think about somebody that already has a satisfying job that wants to have a funny pastime but dislikes golf courses and prefers not to hang out in bars or chess clubs. 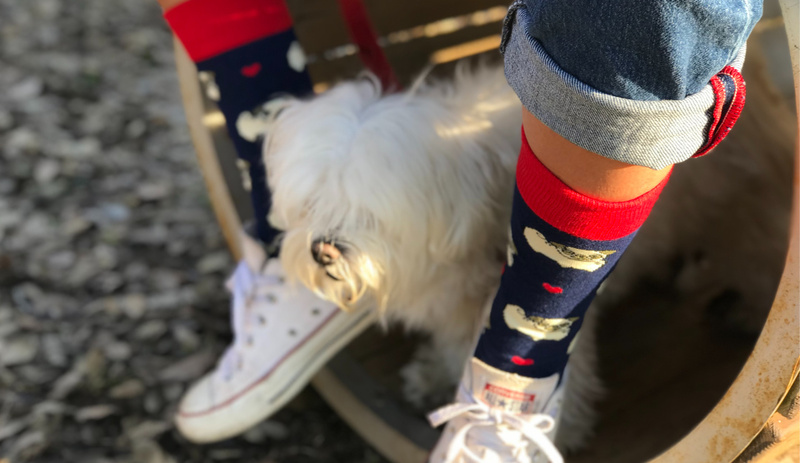 Wouldn’t it be the coolest thing to do to run a socks brand? Now this is all my imagination, I never talked about the brand philosophy nor the sparks that made this brand begin its journey but basically it doesn’t matter much to me. 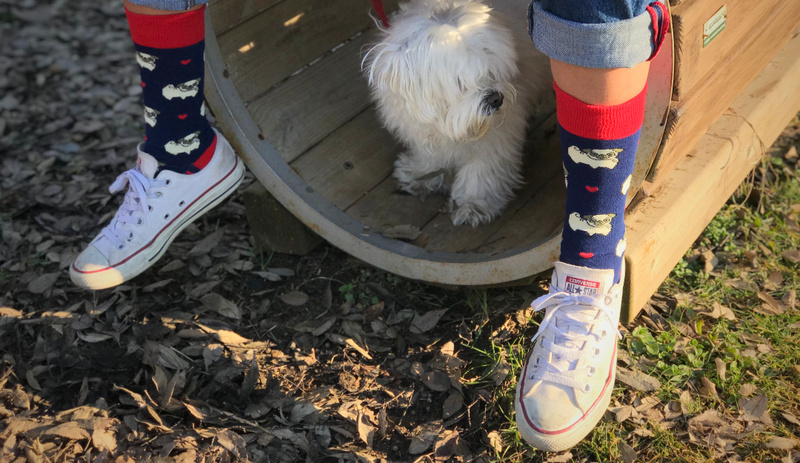 All it matters to me now is that after I reviewed three pairs of Barx Sox review that came directly from Texas to my mailbox, I am reviewing the fourth pair. 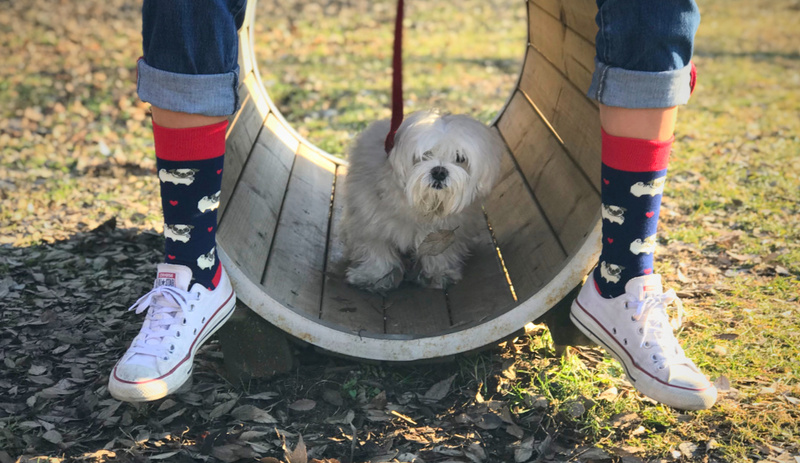 Red, White and Pug is the pair that with its slightly patriotic colorway will conquer your heart. Not only this style is either good as a complement of a streetwear outfit or of a classic attire, but it also has a very nice box that make it an ideal gift at a bargain price. What are your intentions now: fly to Texas or buy it online?